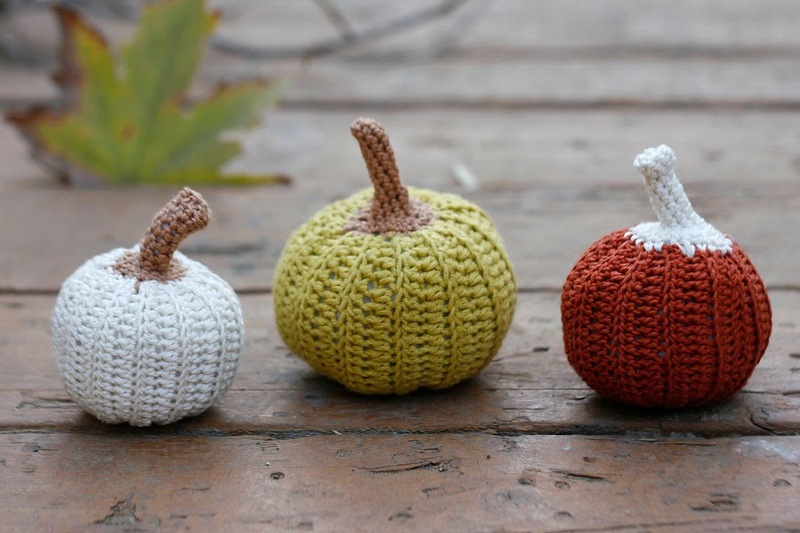 Handmade pumpkins in various colors, size and design will make great rustic home decor. 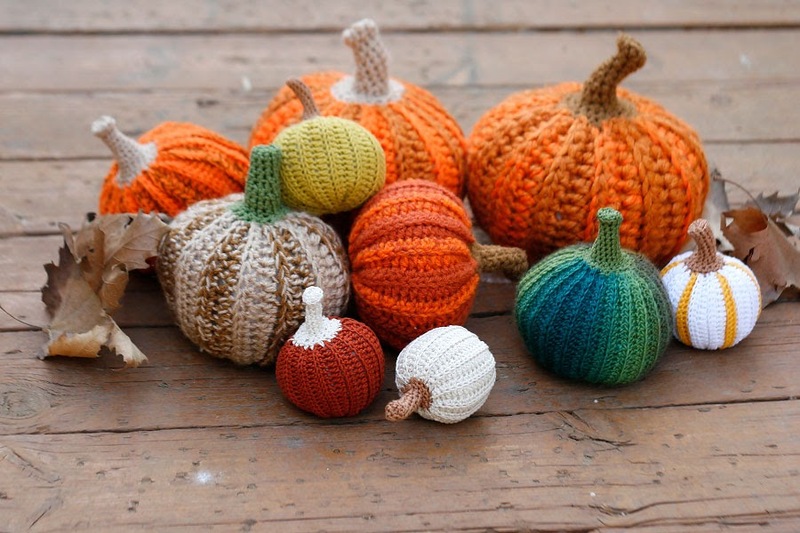 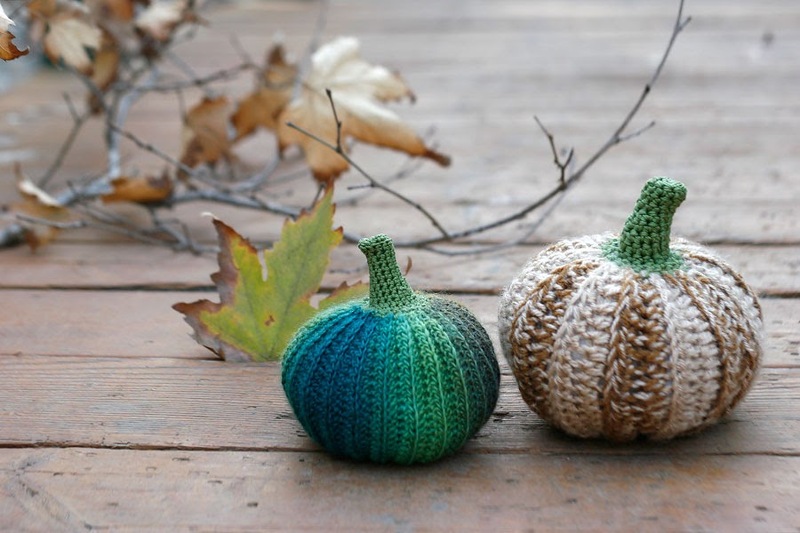 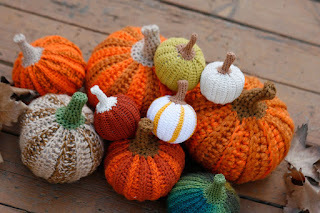 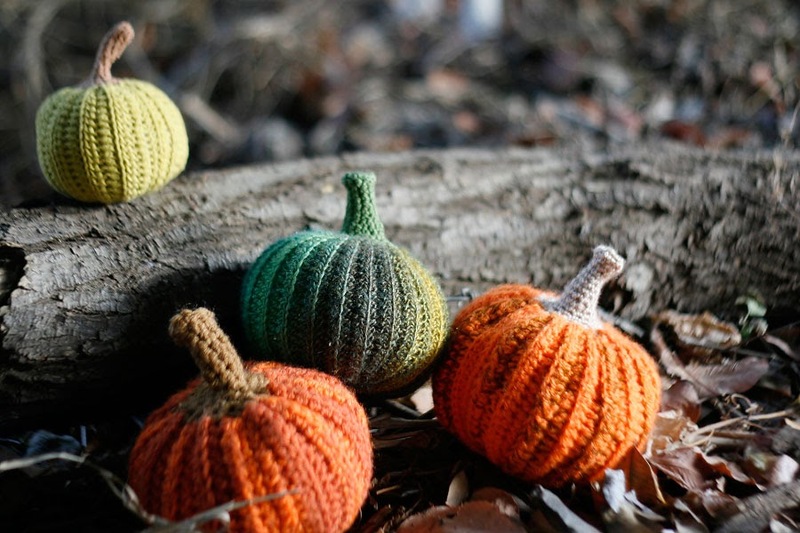 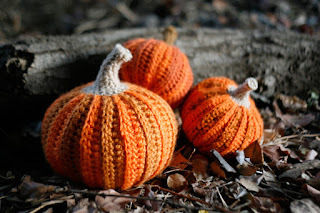 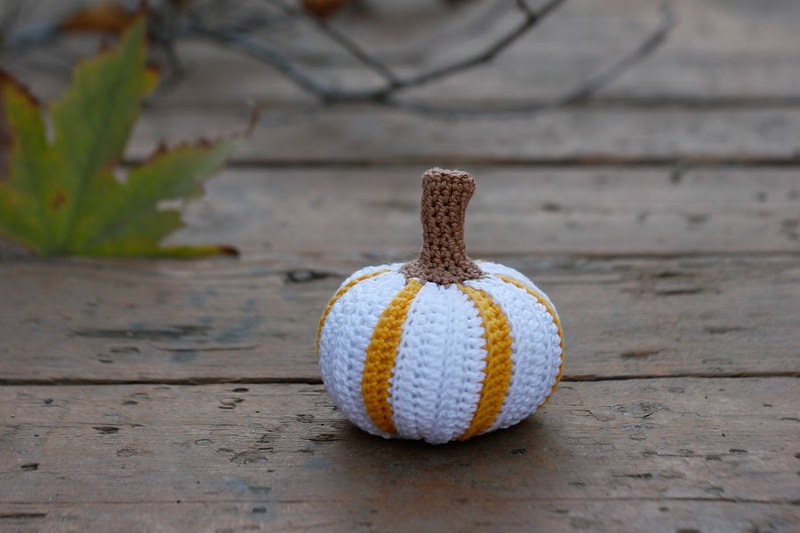 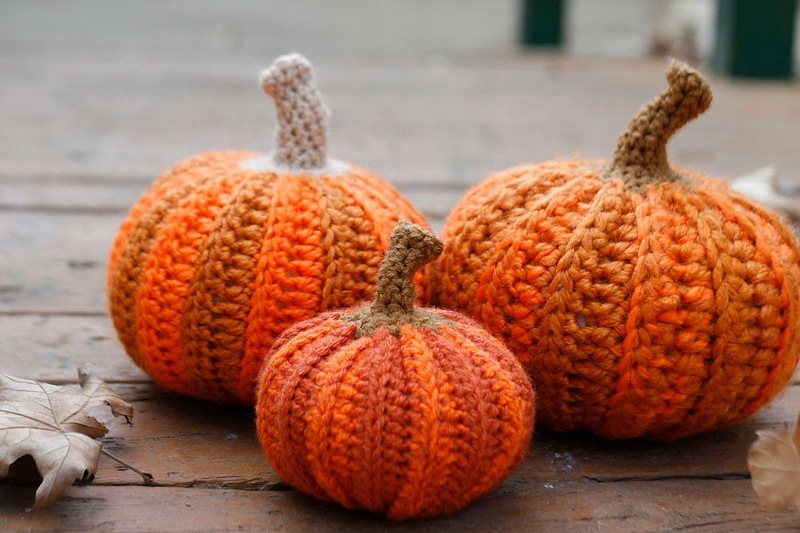 Pumpkins hand crocheted with cotton,bamboo and acrylic yarn. Every pumpkin is handmade and one of a kind.